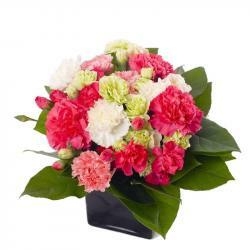 Product Consist : Bunch of 18 Red and White Flowers. Love is never enough, no matter how many times you have said it but you always feel same the need to say it over and over again. 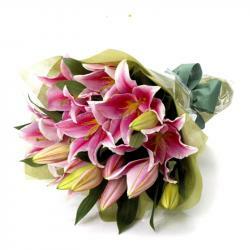 Send Valentine's Gift to your lady loves to let her experience the most beautiful; love she would have ever had. 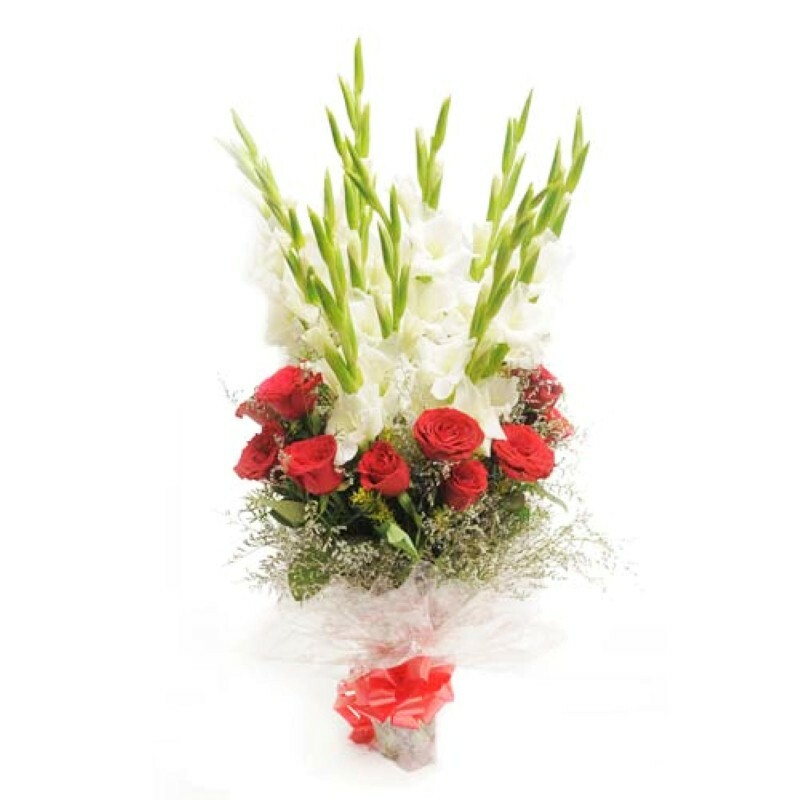 This special Valentines Day flowers contains total eighteen stems of flowers in the shade of Romantic Red color and passionate White color. 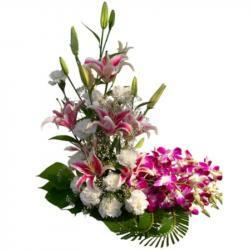 These Flowers are surely conveying your deep heart feeling of love to yours loved one on the occasion for Valentines Day. 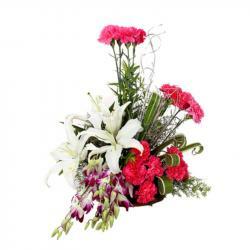 Product Includes: Bunch of 18 Red and White Flowers.